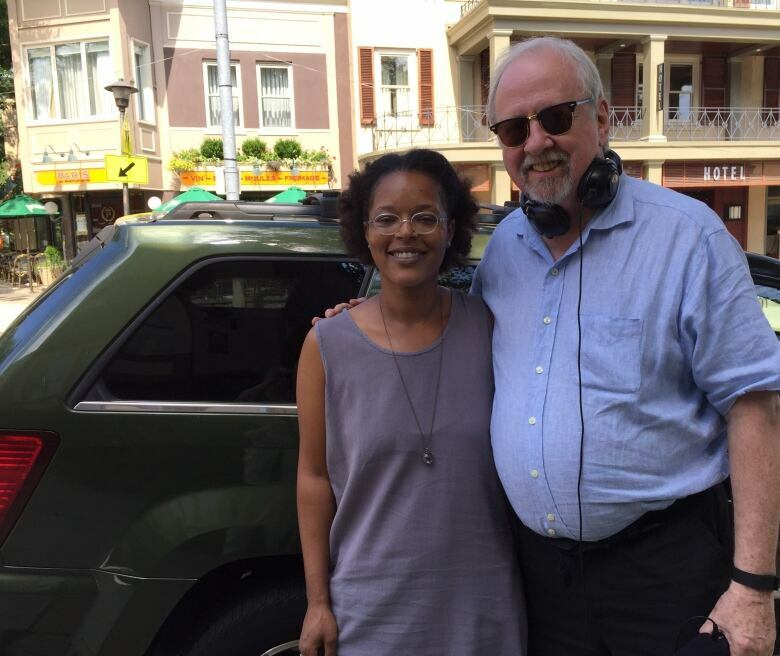 Michael Enright tours the historic Germantown neighbourhood of Philadelphia with the city's poet laureate. Phildelphia is one of the oldest and most historically significant cities in the United States. It's the city of Benjamin Franklin, the City of Brotherly Love, and the crucible of the American ideal of liberty and independence. That's one Philadelphia — with stately avenues and squares paved with cobblestones, where the houses were once home to founders of the nation and slaves alike. Then there are the Philadelphias that delegates to the Democratic National Convention wouldn't have seen — some of the poorest urban areas in the United States. 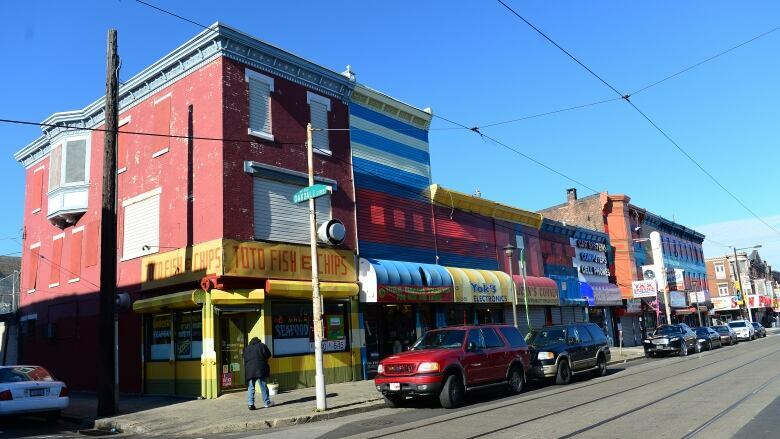 Yolanda Wisher, the poet laureate of Philadelphia, and her husband, Mark Palacio, took us on a drive down Germantown Avenue, the artery that winds through the proud Philadelphias of history and affluence and the hidden Philadelphias of entrenched poverty. Wisher is also the founder and director of the Germantown Poetry Festival, and she's the author of a poetry collection called Monk Eats An Afro. Click the button above to hear Yolanda Wisher's tour of Philadelphia and an excerpt from her poem, "Notes from a Slave Ship." Thomas Frank: When did the Democrats stop being the party of the working class?